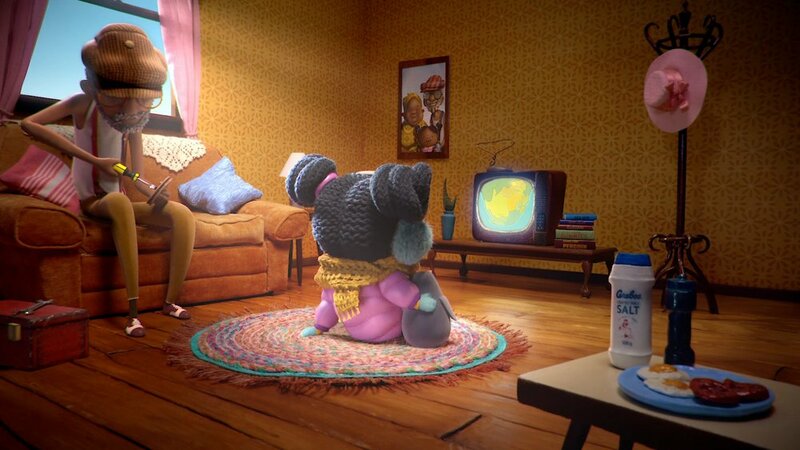 We are very proud of this touching new commercial for Cerebos titled "Snow". 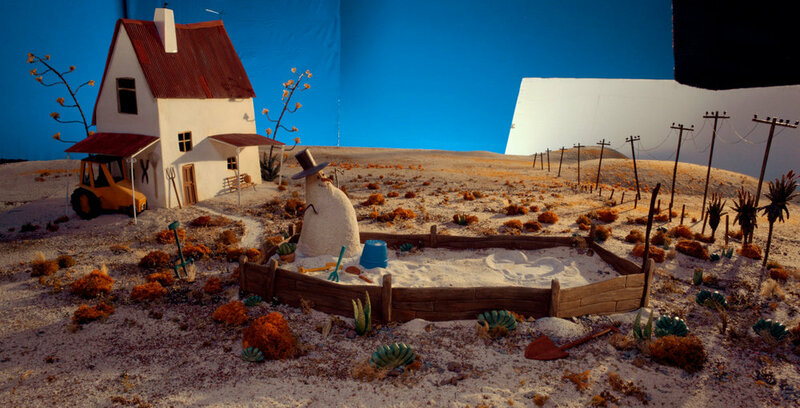 Created in collaboration with Tulips and Chimneys for FCB DURBAN. 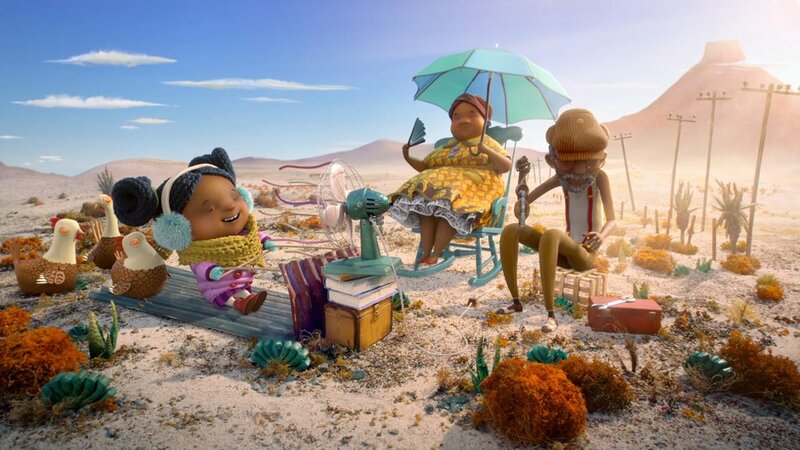 It won a Gold Craft award in the Animation category at the 2018 Loeries Awards, South Africa's premium advertising awards. 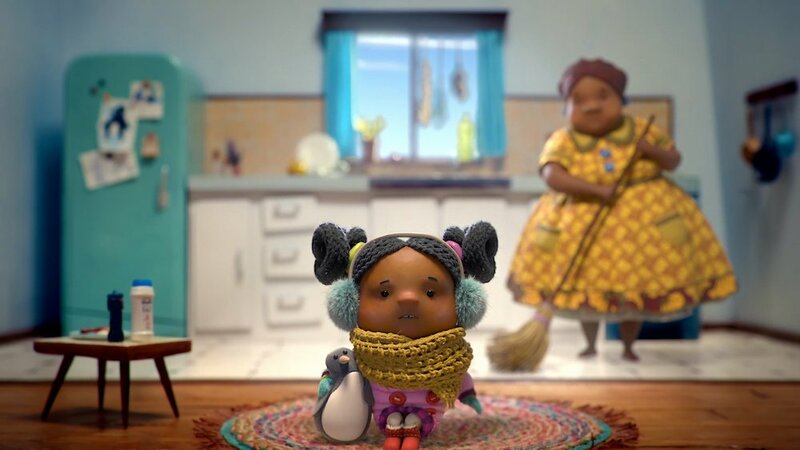 Snow tells the story of Mpho, a little girl who dreams of snow, despite living in the Karoo. 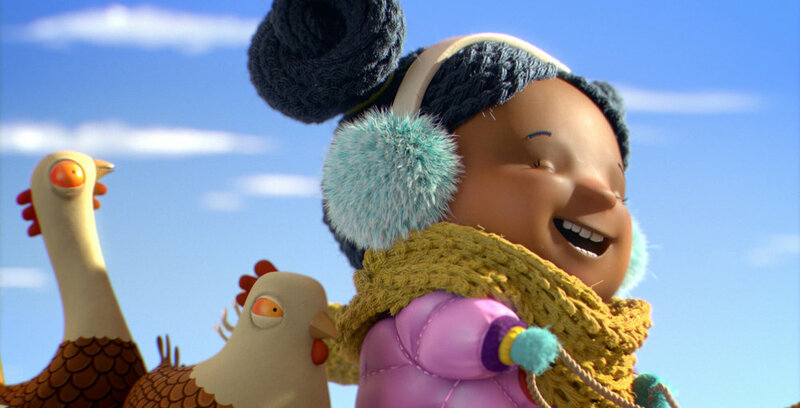 Her grandparents intervene to help her dream come true – with a little help from Cerebos Salt.